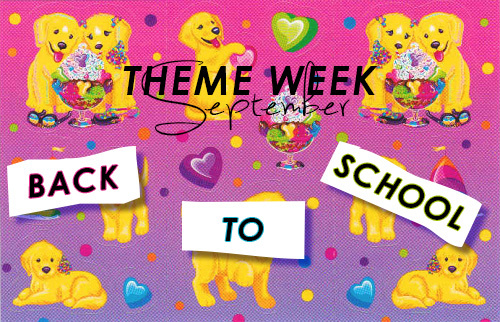 Next week (meaning tomorrow), we are going to be starting something new and exciting: THEME WEEK! 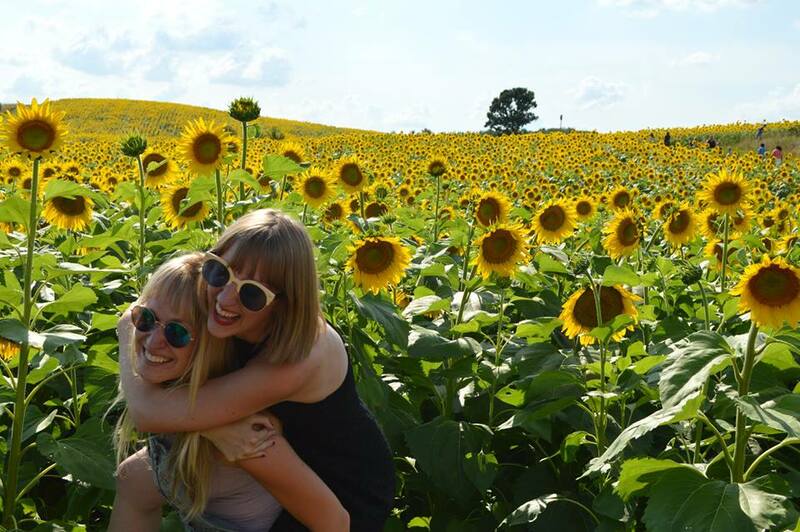 This theme week will happen one week a month and all of the posts will be centered around that theme! Now, this "centering" can be interpreted as literally or as loosely as wanted. To kick it off, our theme is: Back to School!